Periodontists are experts in the diagnosis, treatment, and maintenance of gingivitis and periodontal disease. After their four years of dental school, they go on for an additional three years of training to make them experts in treating gum disease, rebuilding of lost gum and bone, and the placement of dental implants. Periodontists offer bone and gum graft technologies and dental implants to help with gum care. If you are having any issues with your gums bleeding and swollen, loose teeth, and/or missing teeth, it is important to find a quality periodontist near you. Periodontists can treat anything from bad breath to gum disease to replacing missing teeth. 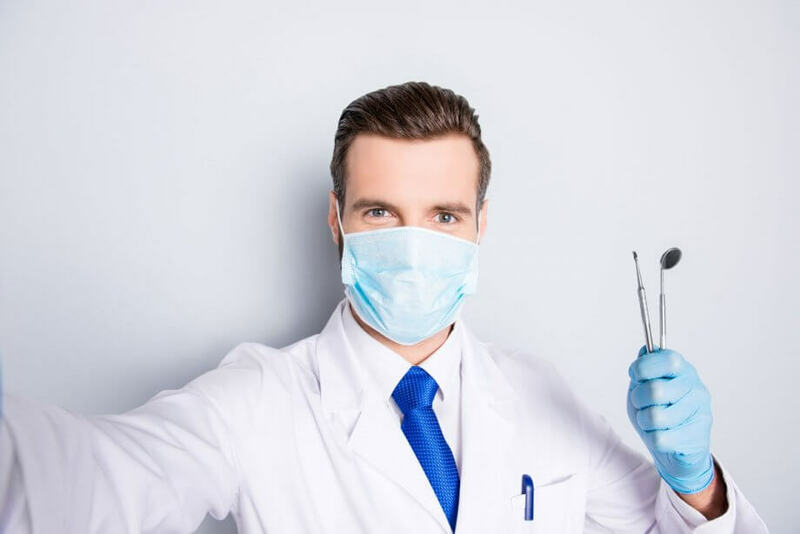 Find a quality periodontist in New York City to help you keep your mouth as healthy as possible.